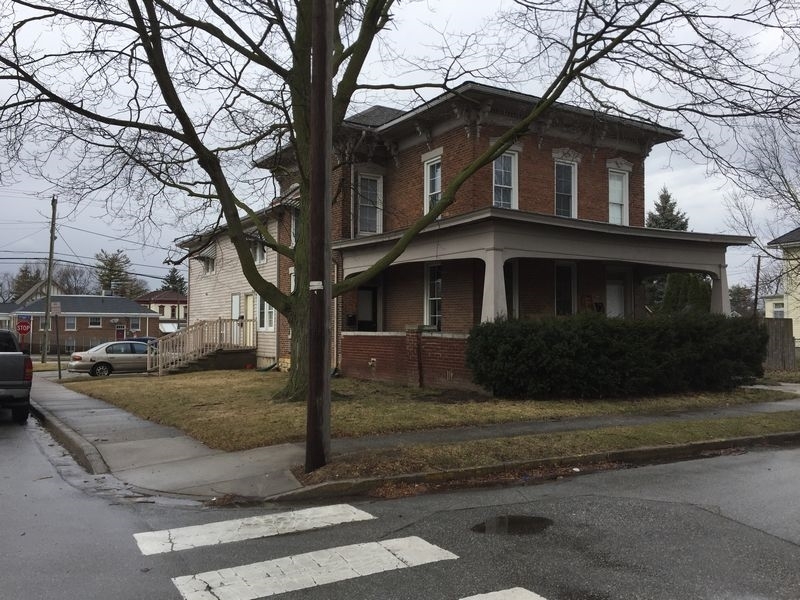 ** Accepted offer but still taking back-up offers ** Easily rented brick and frame seven-plex: One studio with Murphy bed, four 1-bedroom units, one 2-bedroom unit, and one 3-bedroom unit. All units except the two-bedroom have been completely redone with new kitchens, windows, electric, plumbing, and flooring. Five units have new 100 amp interior panels. All units could easily have separate electric meters added. One unit has a gas boiler for heat. Roof 4 years old, new water heaters and appliances. Coin-operated washer and dryer in basement. Fenced side yard with curb cut if owner chooses to put in a parking lot.